This is no simple road car, it is a racing-oriented road car! 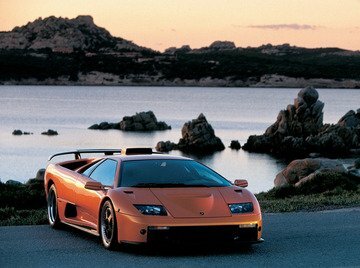 was it the last lambo of the millenium??? 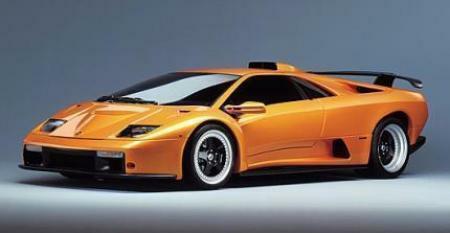 The Diablo GTR is a track car like Ferrari FXX, so it was deleted. 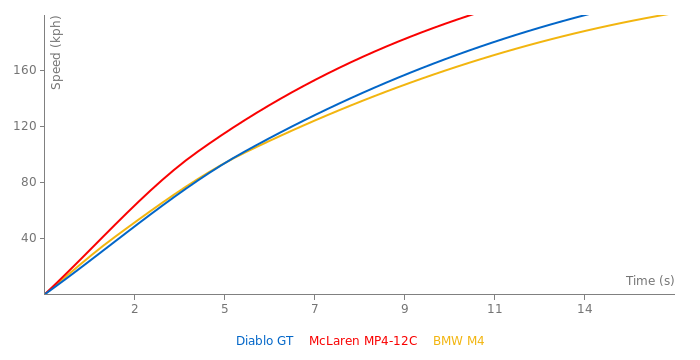 What happened to the Diablo GTR? was it not street legal? 2. only very limited time to do a hot flying lap with a car they do not know. 3. they don´t wanna crash a highly expansive supersportcar. ends in much slower laptimes as factory race driver who get the order to do a magic lap no matter what it cost with the risk to crash it.. Conditions, like weather and traffic might have affected it, but the technology improves every year so their is a difference in tires and suspension. why does this car have such a bady nurburgring laptime? dont get me wrong there could be bad conditions but damn i mean the R33 beats this by 5 seconds and that has 305 bhp. it just seems a lil weird i woulda guessed 7:45.